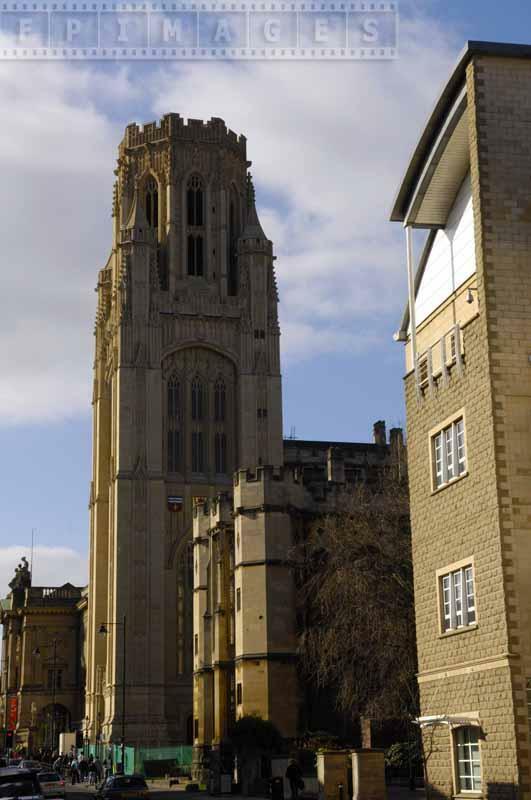 Bristol is a major modern city in England. 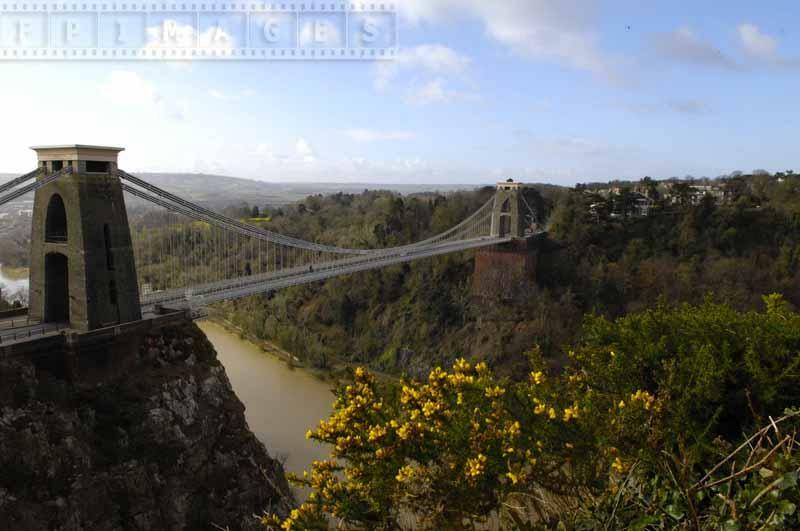 It is located in the South West where river Avon enters Severn Estuary. 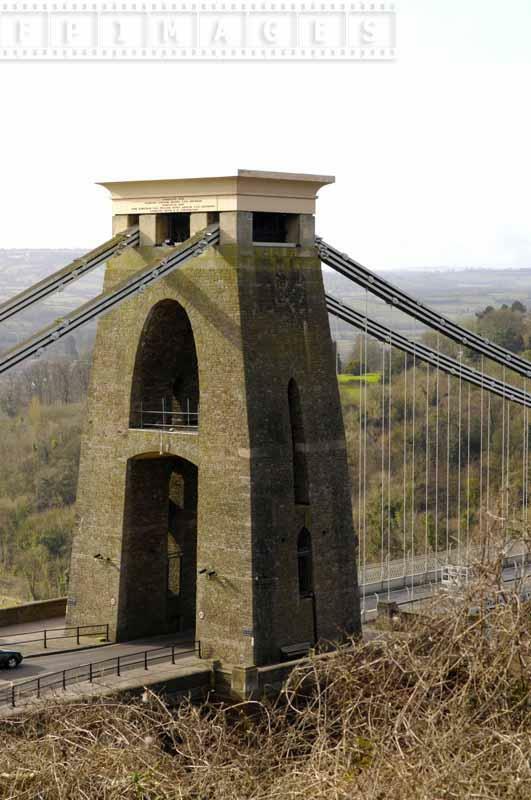 Due to its geographic location Bristol was important port, trading in many goods, as well as shipbuilding and industrial manufacturing center. 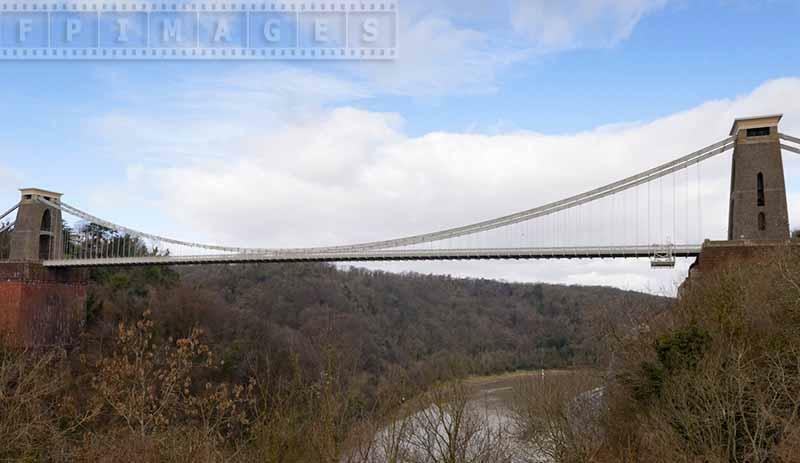 Clifton suspension bridge was built in 1864 and is a marvelous example of industrial engineering that to this day provides important link across the river. 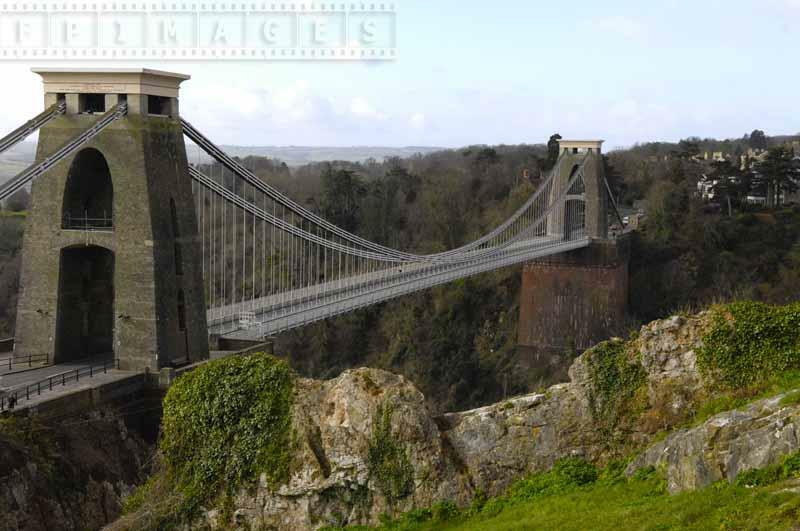 One of the best places to see and photograph the bridge is Clifton Observatory park. 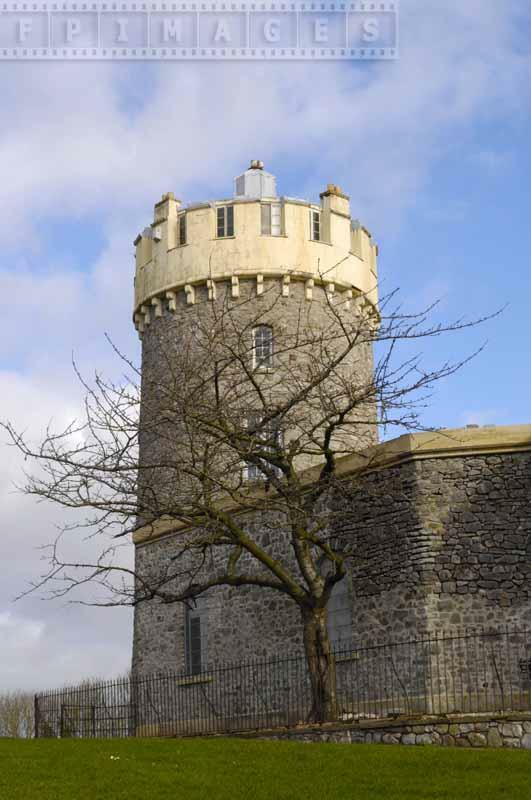 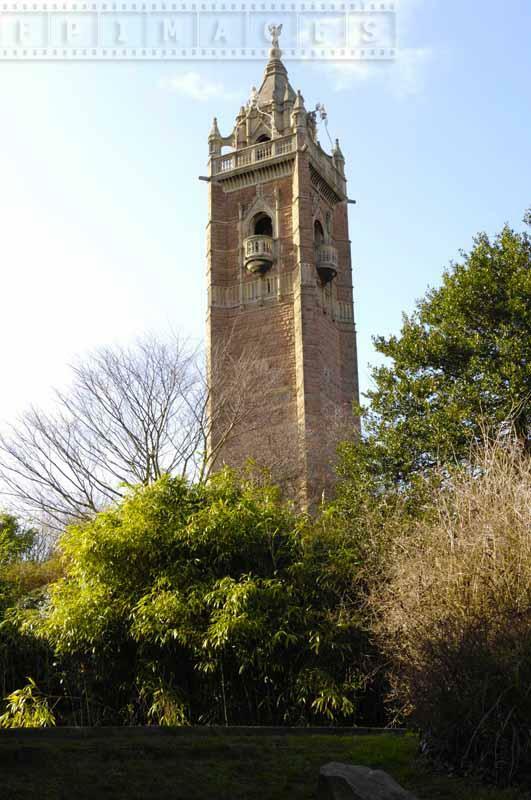 Another park – Brandon Hill park is closer to the city center and has another attraction directly related to the maritime history of Bristol – Cabot Tower. 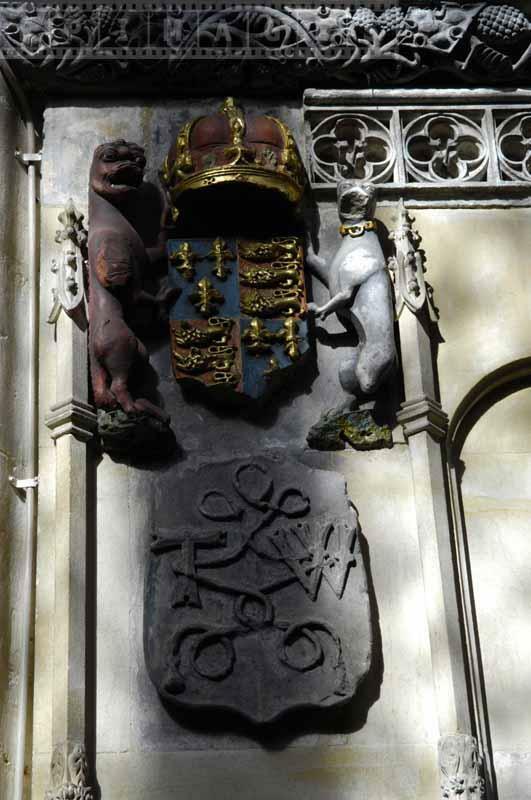 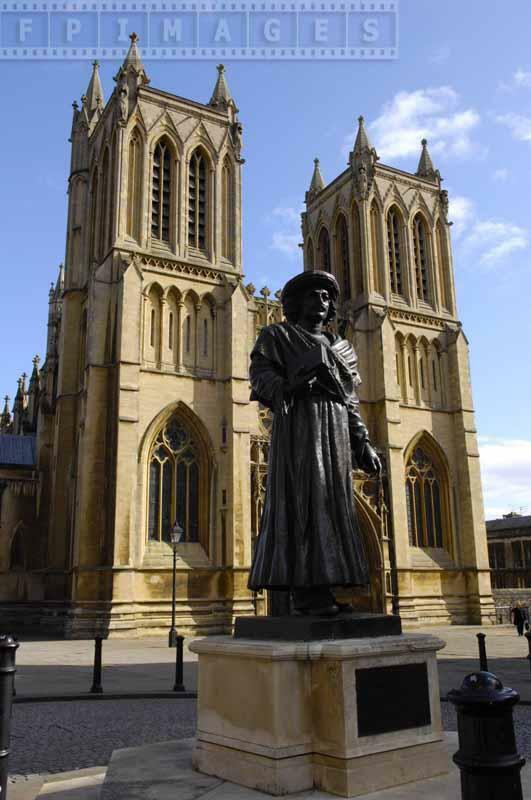 This memorial was dedicated to John Cabot – explorer who sailed out of Bristol over 400 years ago and made important discoveries in what is now Canada. 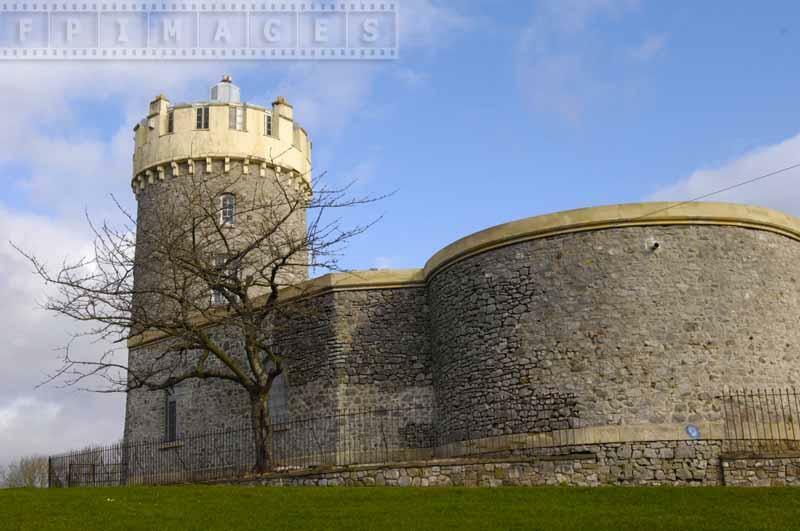 Those interested in marine industrial history must visit Great Western Dockyard where they can see the ship Great Britain and a sailing vessel Matthew. 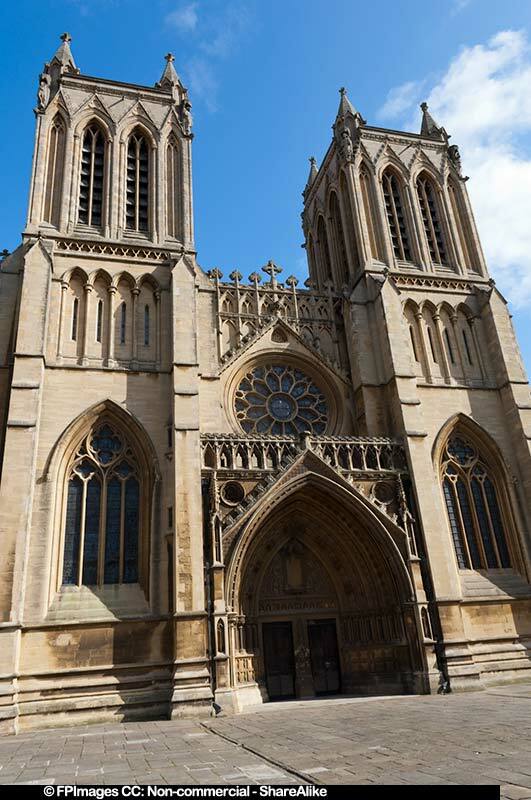 Bristol Cathedral – is very old, build in 1140 and is a great example of Gothic architecture as is Wills Memorial building which is part of University of Bristol. 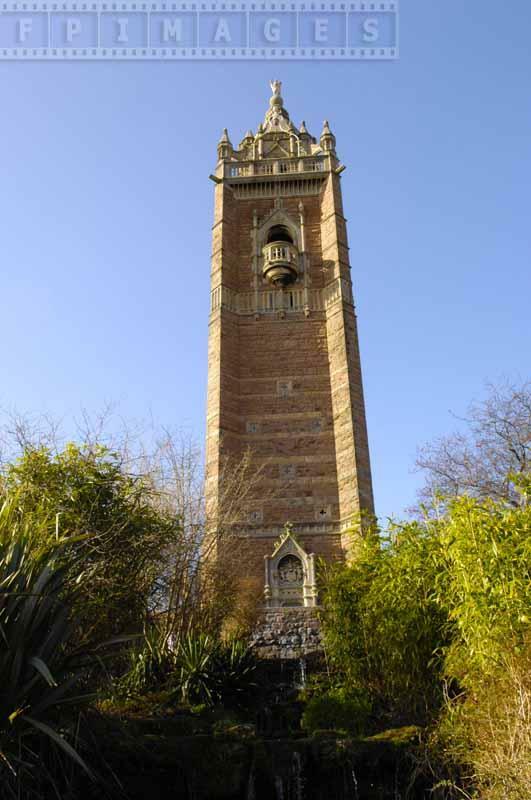 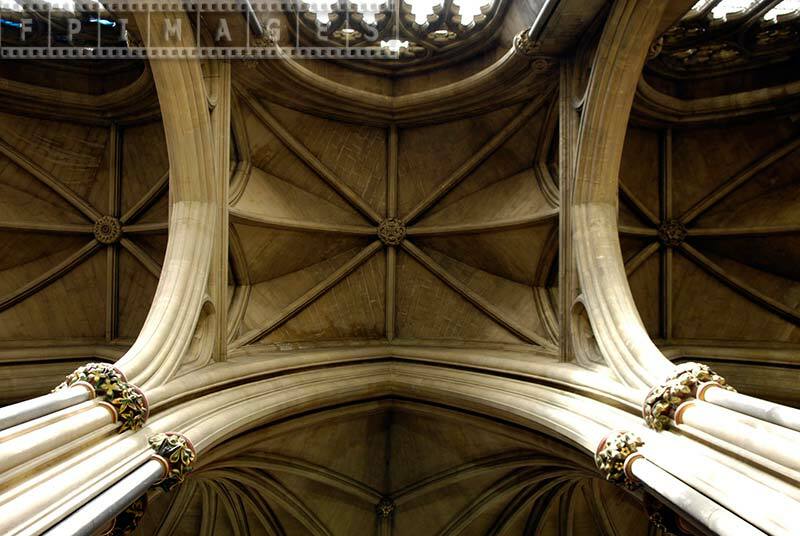 The top of this tower is octagonal and houses one of the largest bells in England. 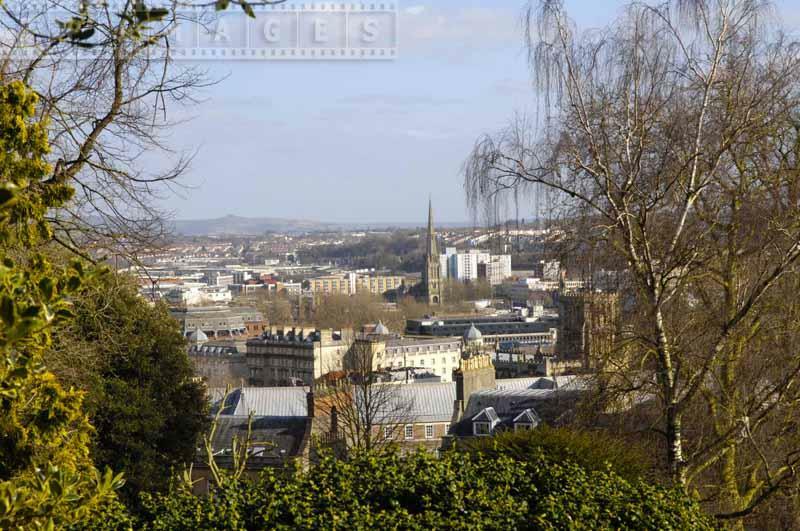 Downtown core is quite compact and many attractions are within walking distance. 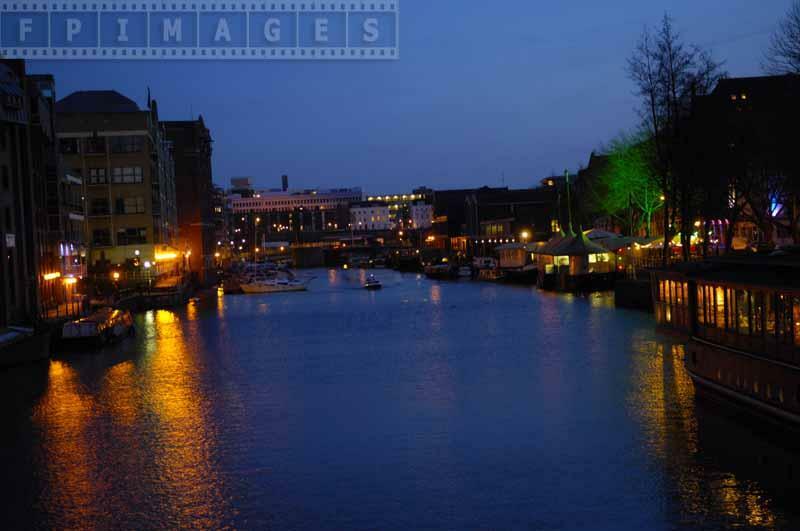 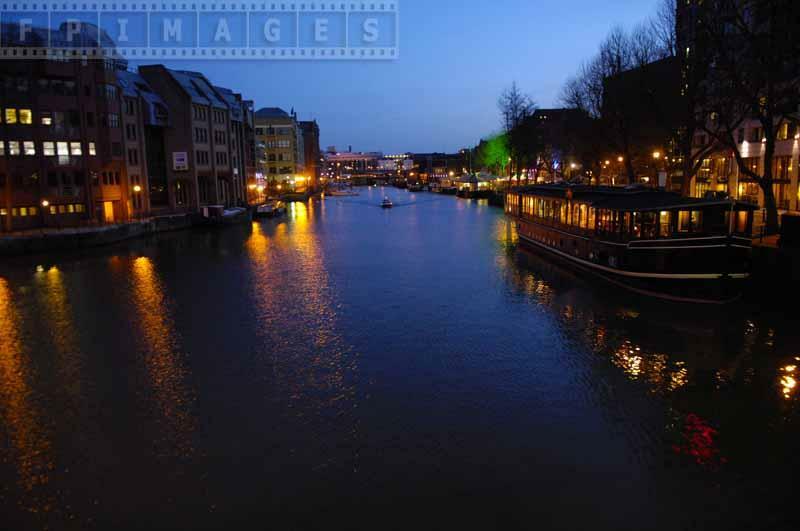 River Avon winds through the city center and it is a pleasure to walk along its banks in the evening and see the reflections of the street lights. 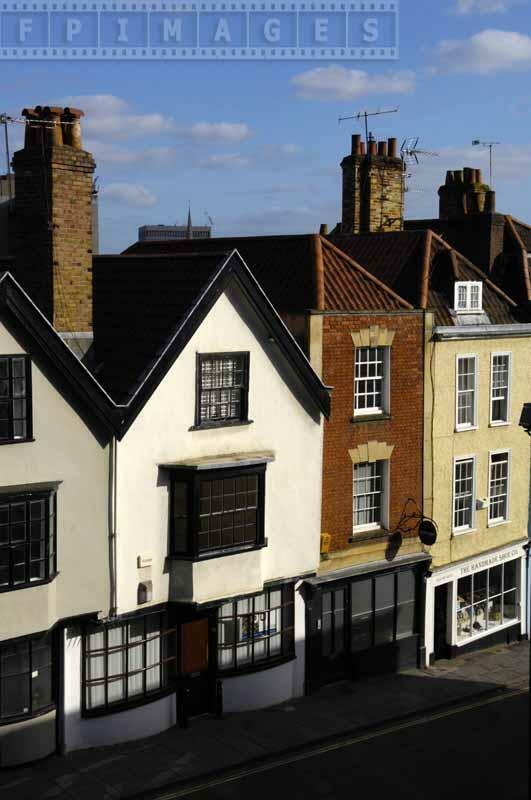 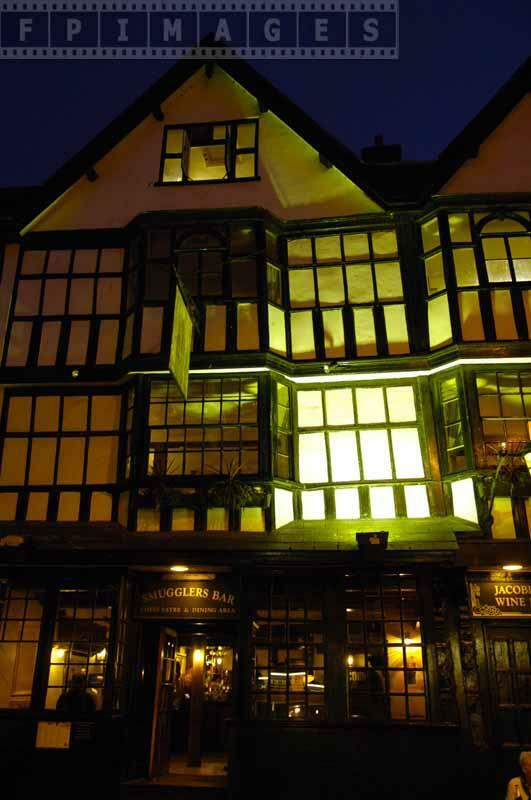 Some of the most historic pubs are on King street. 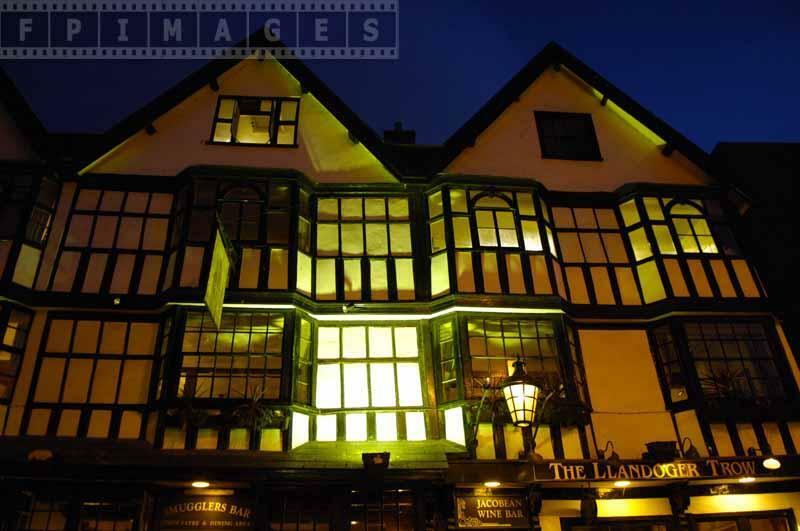 Llandoger Trow dates back to 1664 when it is alleged that Daniel Defoe met Alexander Selkirk – prototype for his famous Robinson Crusoe novel. 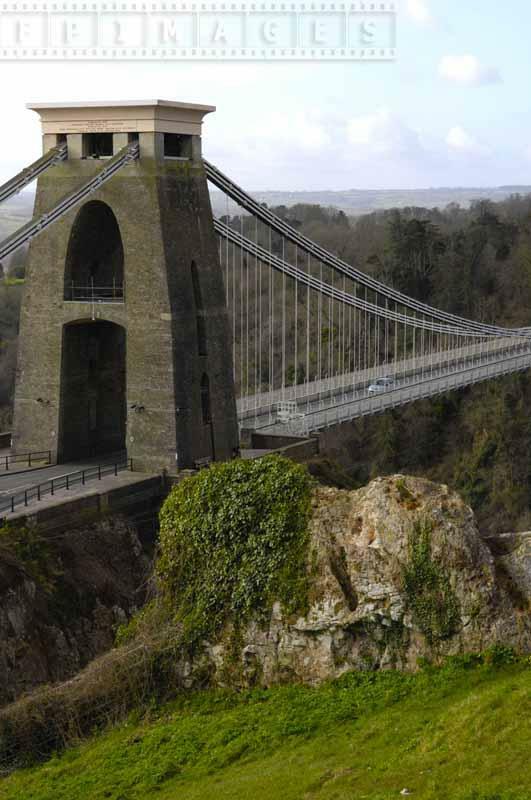 It is believed that Robert Louis Stevenson visited this place. 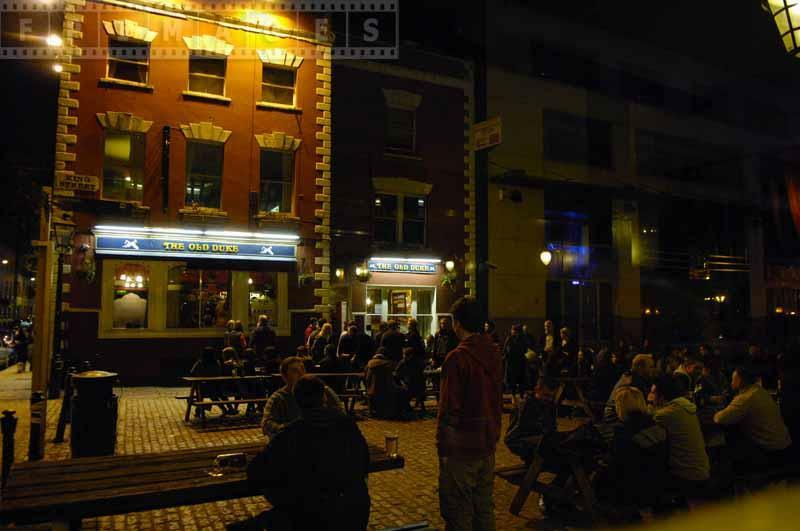 The Old Duke public house is across the street and is very popular with music lovers.